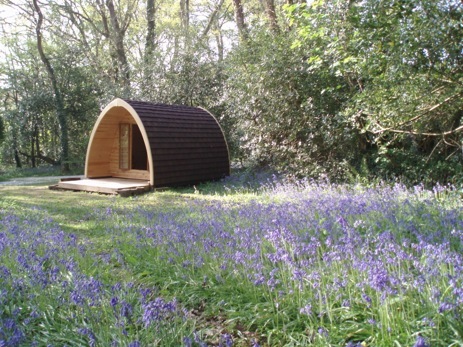 Ruthern Valley Holidays offering Glamping in Cornwall are nestled in a beautiful wooded valley near Bodmin Moor. 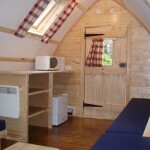 We are a holiday site that offers a selection of accommodation styles including Mega Pods fully equipped with kitchen, double bed and en suite washroom as well as 4 glamping wigwams or 3 camping pods. We believe having space is a right, not a luxury, so you will find all the accommodation areas, including the pitches are designed to create ‘a little world of your own’ amongst friends. 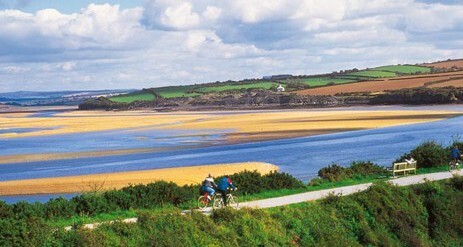 We offer a holiday experience where you can get in touch with nature and the wildlife, a centrally based haven from where you can enjoy what Cornwall has to offer. It’s ideal for families (there is an unsupervised play area for the children), groups of friends and couples who wish to stay where there is no bar, no disco…and no bingo! However, we do have an on-site shop for basic groceries, locally sourced produce, ice-creams/confectionery, a selection of soft and alcoholic drinks plus camping gas and equipment. We look forward to welcoming you to our friendly, family run holiday site. 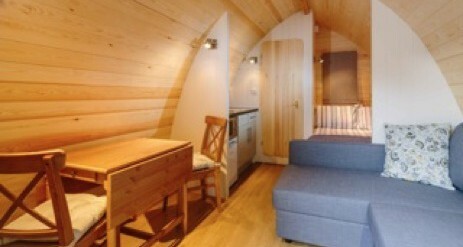 Mega Pods are spacious and cosy. 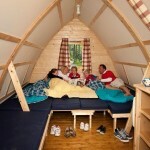 There is plenty of head room and they are ideal for families or couples all year round. 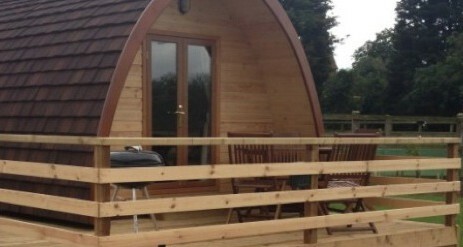 Whether you plan to be out and about every day, or relaxing on the deck with a good book, you’ll be ready for anything with the Mega Pod as your base in central Cornwall. 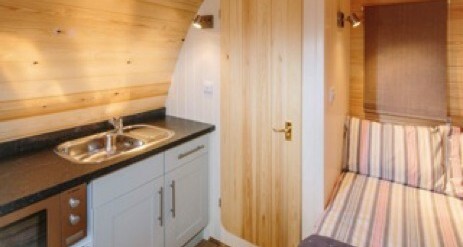 Just because you have an en-suite loo doesn’t mean you’re not camping! 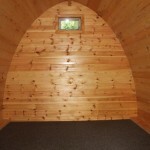 The Ruthern Valley Camping Huts – a little bit more comfort in a ‘camping’ holiday. 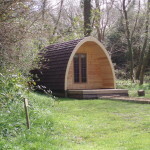 Camping Pods sleep up to 2 adults and 2 children, a fantastic wooden tent to keep you warm and dry – you do need to bring all your camping gear except the tent; they are not equipped. Outside they have wooden decks to sit out on, cook and enjoy your surroundings. Space for 2 – 4 people although 4 people would be very cosy! After all the essentials are packed, sometimes it’s impossible to fit in the bikes. 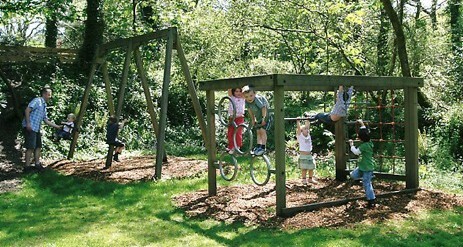 The children’s might fit, but how are you going to bring Mum and Dad’s? Don’t worry . . . We have adult bikes for hire! We don’t have child seats for the bicycles, but bring your own and it should fit onto our bikes. 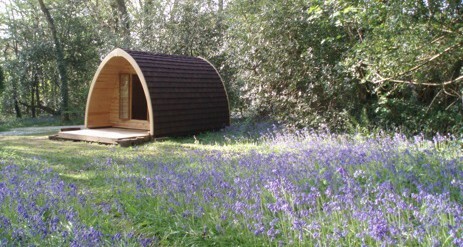 8 timber cabins, 4 cedar wood bungalows, 3 static holiday caravans, all fully equipped for self-catering. The touring caravan and camping area has 26 pitches, 6 of which have electric hook-up.